Whether you’re living in Japan or just visiting, finding a place to exercise can be a taxing ordeal. Most newcomers quickly learn that physical fitness in this country is a costly endeavour: in Tokyo, gym memberships can set you back anywhere from ¥7,500 to over ¥10,000 per month. The situation is even more of a hair-pulling experience for short-term visitors, as the language barrier, sightseeing and a multitude of other obligations can get in the way of your workout routine. But don’t despair: there are a few locations hidden in plain sight that can scratch your fitness itch. 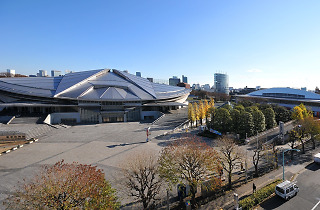 While privately run gyms in Tokyo are quite expensive, various municipalities and districts have public facilities (known as sports centres) available to residents of that respective area. These places are less costly than your standard gym and offer an array of other amenities as well. 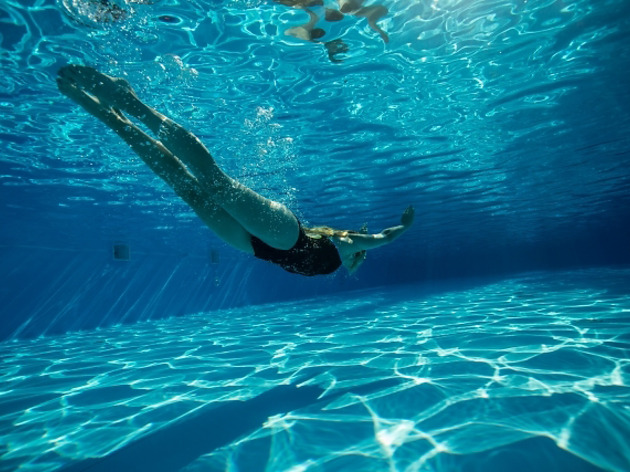 So if you feel like switching up your workout routine with some martial arts or are longing for a dip in a pool, many of these sports centres are your best bet. The hard part is finding these diamonds in the rough, but that’s where we come in. Read on for a list of options that can help you remain fit, active and healthy during your stay. This state-of-the-art facility is a great place to get your sweat on. Recently renovated, it’s equipped with a full gym, swimming pool and running track, as well as several martial arts rooms for your fitness needs. Day passes start at ¥500 for residents and ¥800 for non-residents. While some places require you to take an orientation session before you begin training, it is entirely optional here. This facility is another great place to get your workout in for the day. With a price of ¥400 for usage of the gym, or ¥600 for a ‘package deal’ (which includes the gym and pool or gym and martial arts space), it’s hard to beat. It’s also accessible for everyone, so don’t worry about not being a resident of Shinjuku. 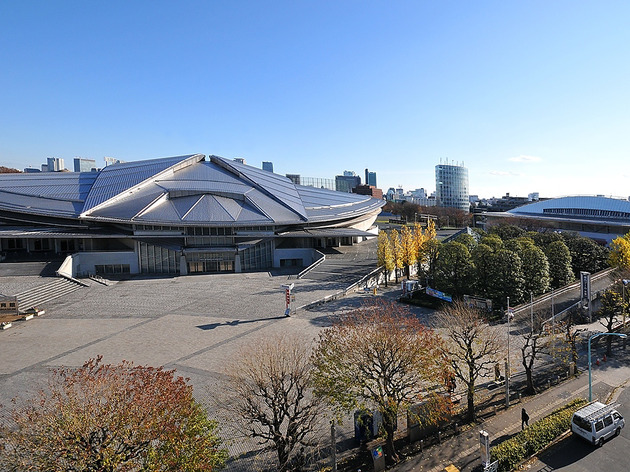 Part of the Shibuya Sports Center complex, this location meets all your gym needs at an affordable price. For just ¥400 you get full access to a large gym with an array of dumbbells, weight machines and cardio equipment. As long as you live, work or study in Shibuya ward and pay the fee, you can work out here all day if you like. If you’re in the Ikebukuro area, there’s no going wrong with a workout here. The facility boasts a large gym complete with a dance studio, pool and martial arts space. The pricing is equally wonderful, topping out at ¥500 for a day pass, resident or not. Located in posh Sendagaya, this complex is ideal for getting a great workout as it offers an excellent range of amenities (including a futsal court). The training room is huge, with over 30 different cardio machines, a free-weights area, several bench press machines and squat racks. Such excellence comes with a price, however: ¥600 for a two-and-a-half hour gym pass and ¥2,500 for a day pass to use all facilities. Located in northern Tokyo, Arakawa Sogo offers a litany of different facilities to accommodate your fitness needs. 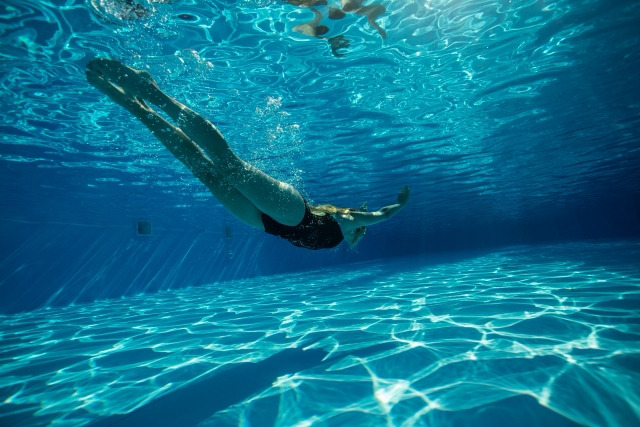 Like many other sports centres in the city, it boasts an Olympic-sized swimming pool, martial arts dojos, athletic courts and training rooms. Another interesting feature is the air rifle room, where you can practice target shooting. The weight training room is large, with an array of free weights and cardio machines. Just note that people under the age of 15 can’t enter the training area, so be mindful if visiting with small children. Prices fluctuate between ¥400 and ¥500, so don’t worry about breaking the bank. 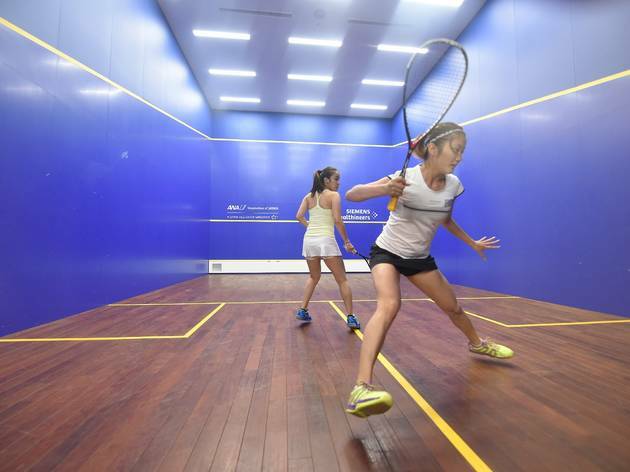 The only exclusively squash-focused facility in Tokyo, Double Blue stands out with deep-blue walls and twin blue courts. They're currently offering free racket and eye guard rentals for anyone who signs up to play – a 40-minute session costs ¥800 per court, no other fees are required and online bookings are taken. 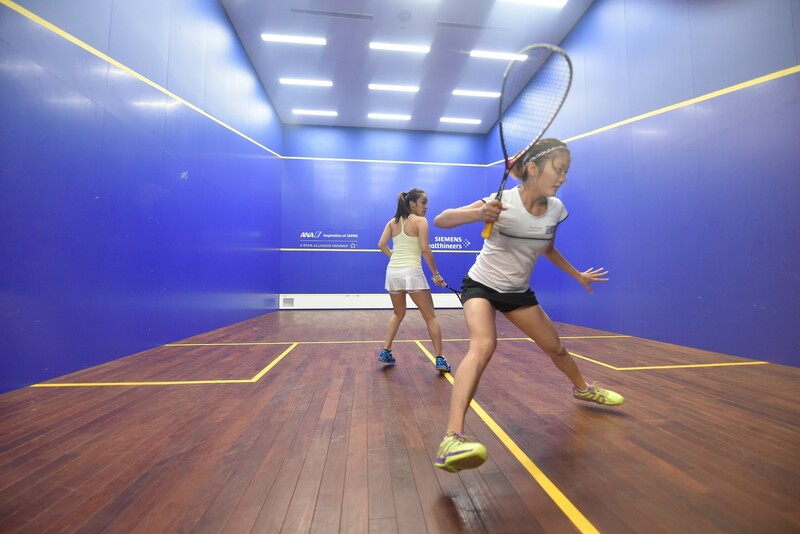 Since playing squash is an easy way to burn a lot of calories in a short time, Double Blue might be a good place to check out if you're aiming to get back in shape this summer.